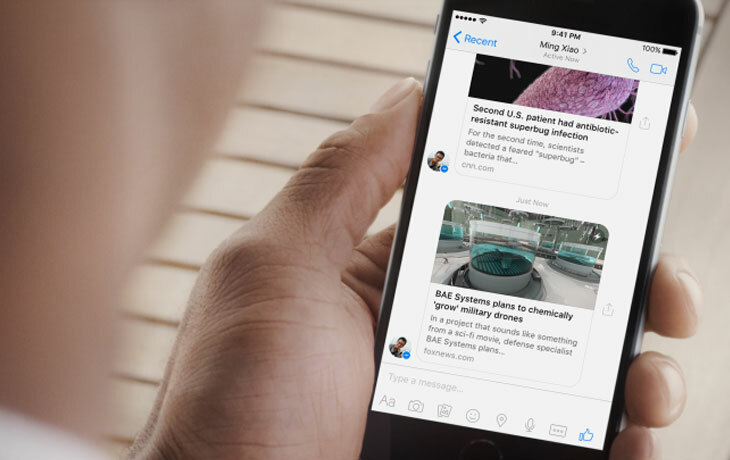 Facebook Instant Articles in Messenger: The Social media giant introduced the Instant Article to the public on 2014. And it goes as fine as per the report nowadays. So, the company announced and updated its Facebook Messenger for the Instant Articles. The users can read the news and other updated Instant article from the Messenger itself at very low data consumption. 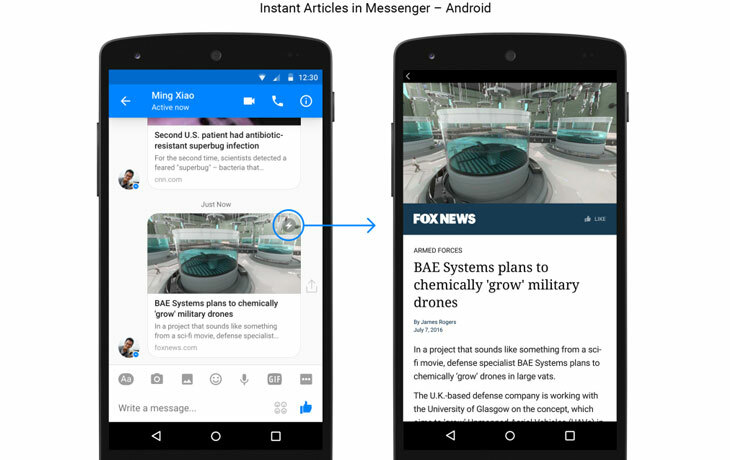 Scroll down and read about the full details about Instant Articles in Messenger. This New update will be introduced for the Android users at the beginning and later, it will be available for the iOS users in coming weeks. The Facebook said that this instant articles loading time is very fast as ten times when to compare the standard web article. This New update will be rolled out as very soon for iOS users. The main content from the Media Facebook about this new update says, it will save your data, and it will be user-friendly for low connectivity area people for those who all still living under the tree of 2G internet connectivity. The standard web sharing links navigate to the mobile browser, and it wastes your time of its loading. Hereafter, this instant article will share more updated news instantly and also save your daily hours. The Android Users can access this new feature from today itself. Because of this New updated feature, the Facebook will get more publishers. Also, the Facebook asked the new Publishers to join with this Facebook Instant Articles. Stay tuned for More Latest Tech News and Updates!